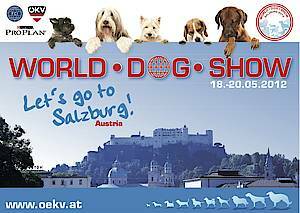 The Austrian Kennel Club would like to thank our International Media Partner OUR DOGS and all the representatives of the international press for the very large attendance at the show. We especially thank all members of the WDPA for their professional work covering the show. We were delighted to meet you all and hope that you enjoyed your time in Austria and that you will visit us again soon. 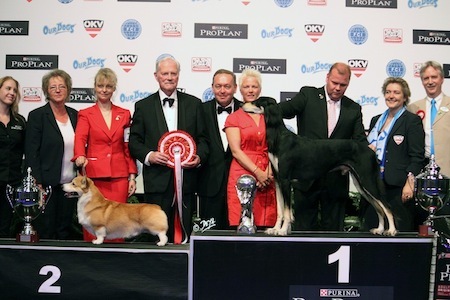 The Saluki "Shiraz California Dreamin'" is the winner of World Dog Show 2012. 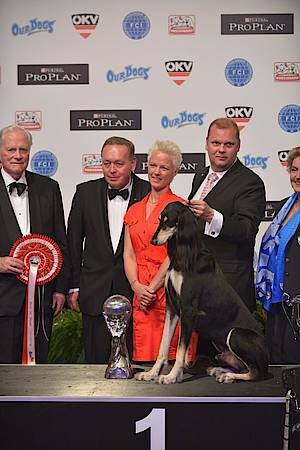 Shiraz California Dreamin' was crowned on Sunday evening as the most beautiful dog in the world! 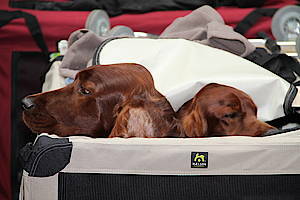 The Austrian Kennel Club wants to say "thank you" to all the exhibitors, coworkers, visitors and City of Salzburg! As we expect enormous interest of visitors on this show, we highly recommend to use the shuttles and local transport to visit Expo. All parking places at Expo are completely full. 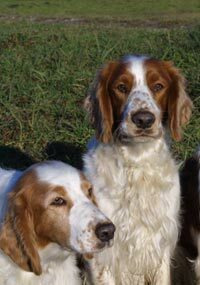 Persons with official accreditation from the Austrian Kennel Klub (ÖKV) will have a card with their photo allowing them to move and work freely in the whole exhibition center where the event takes place. 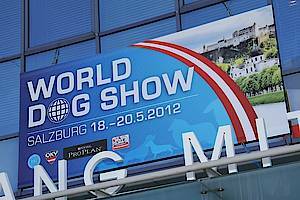 Media attendance during the event is being organized in collaboration with World Dog Press Association (WDPA). The accredidation will give to journalists from 18th to 20th of May 2012 a permanent access to the entire event, the parking for organizers, the fitted press room (Phone, Internet access, printers and office equipement, plugs for electric chargers, coffee, refreshments, snacks, break room), press conferences every day, press releases and kits. Press releases will be regulary (before, during and after the event) distributed to registered journalists by email or in the press room. Accredited photographers will be able to work during the entire event, strictly respecting the judgement areas. Access to the main ring will be precisely regulated and restricted to holders. It is naturally understandable that it is not possible to limit photography to accredited photographers only. However, they will be the only ones allwed to work in the rings on a regular basis. You will receive your tickets and parking reservations approximately one moth before the event. Please note that you have the possibility to check in and register at the WDS 2012 press center already on Thursday 17th, starting noon until 8 pm. Tuesday May 15th, 2012 11:00 a.m.